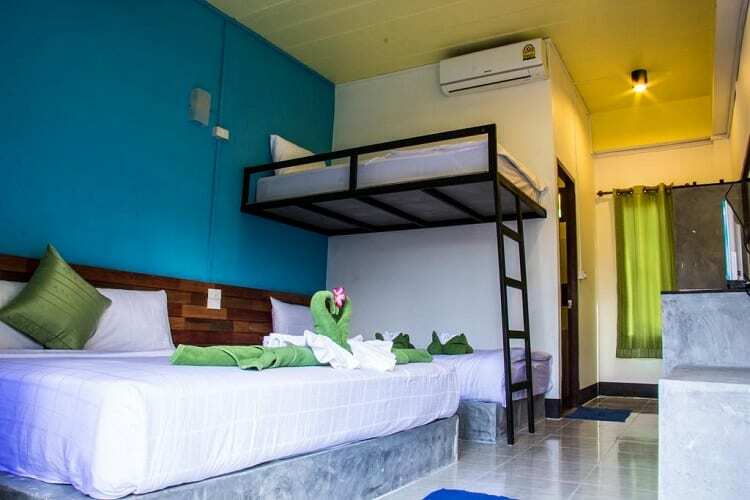 Are you looking for where to stay in Koh Lanta, Thailand? Our guide has got you covered. Koh Lanta is an island district in Thailand that is known for its coral-lined beaches. 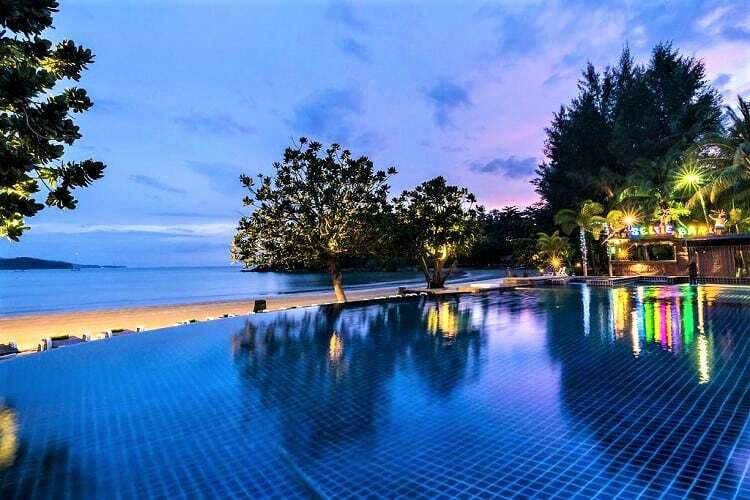 Some of the best accommodation in Thailand can be found in this region, most of which are situated directly on the beach, which makes for great views and an island-life experience like no other. 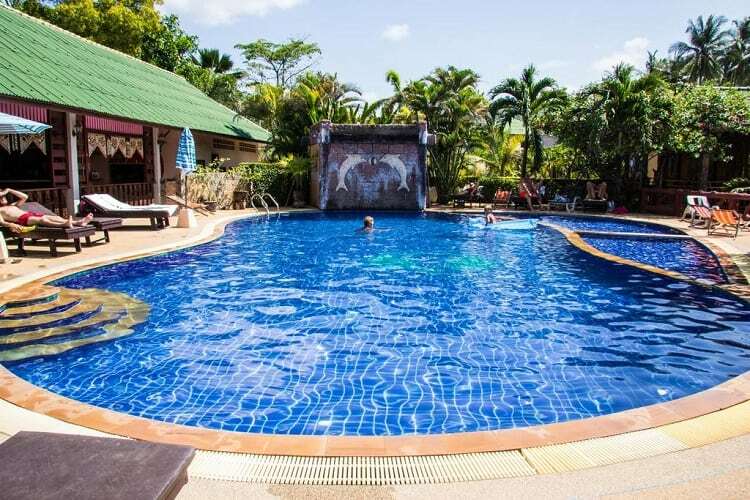 Located along Khlong Khlong beach, Lanta Dareen Resort is a tranquil dwelling with access to great facilities. If you’re a fan of attentive service, this is the place to be. These neatly laid out bungalow-style rooms face onto a tropical garden, each with their own wooden seating area on the porch. A pool that overlooks the ocean is the perfect place to sit back, relax and watch the afternoon pass you by. Follow up your lazy afternoon with a spa treatment and finish off your day by taking a stroll down to the beach. Make sure to head back to the resort for sundowners at the resort bar. 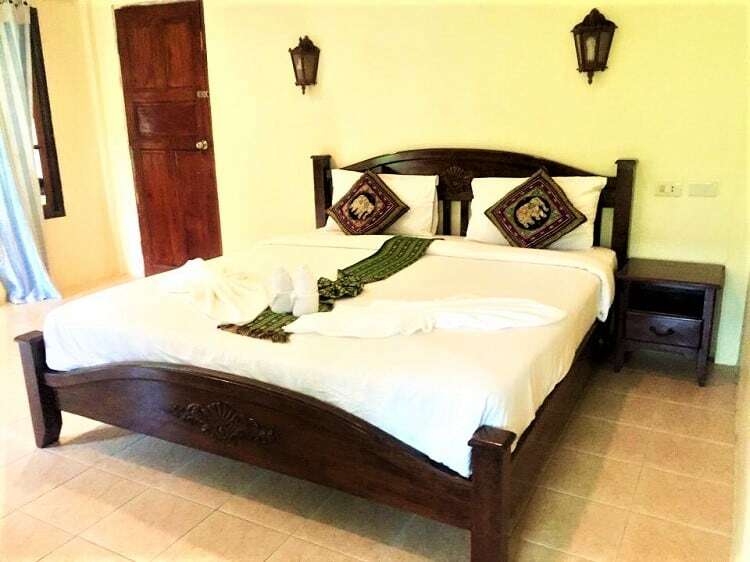 Book your stay: Check out the availability for Lanta Dareen Resort here. Layana Resort & Spa is a luxury resort, or should I say paradise! Unfortunately, this resort is not child-friendly. So reserve this accommodation spot for your anniversary, drop the kids off at the in-laws and book a week at Layana with your significant other. At Layana Resort & Spa you’re going to want to make the most of the many facilities that they have to offer. Not only does this paradise look over the beachfront, but it also has its own pool, library and fitness centre. Not to mention, a spa facility to reckon with. Their restaurant serves international dishes as well as traditional Thai food. We highly recommend that you order the seafood dishes that the restaurant has to offer, with seafood straight out the ocean, it could not get fresher! Book your stay: Check out the availability for Layana Resort & Spa here. Service with a smile is what you can expect at Lanta White Rock Resort. These humble wooden bungalows make you feel as if you’re staying in the jungle. 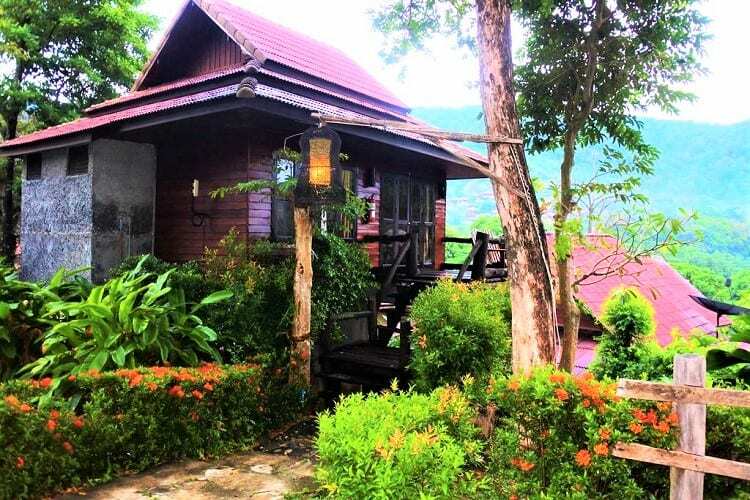 Surrounded by gardens, this accommodation is any nature lover’s dream. This resort has a pool and barbeque facilities, which are perfect for an even spent with the family. If you’re not in the mood to DIY your dinner, there’s a brilliant on-site restaurant where you can expect to be served European and International cuisine. Book your stay: Check out the availability for Lanta White Rock Resort here. 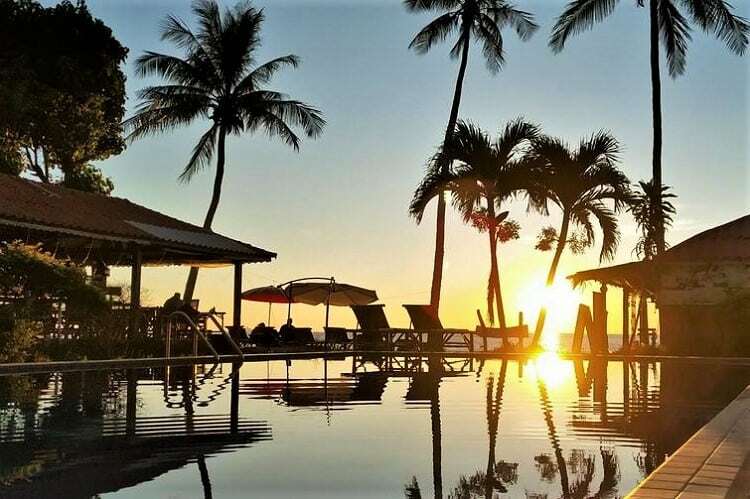 Idyllically situated, Kaw Kwang Beach Resort is nothing short of a luxurious, beachfront paradise. The facilities Kaw Kwang has to offer are an outdoor pool, fitness centre and, of course, a bar and restaurant. Their aptly named “Selfie Bar” is seemingly made out of rock and has somewhat of a Flintstone feel. This bar has been photographed by Instagram ‘models’ all over the world, but who can blame them. 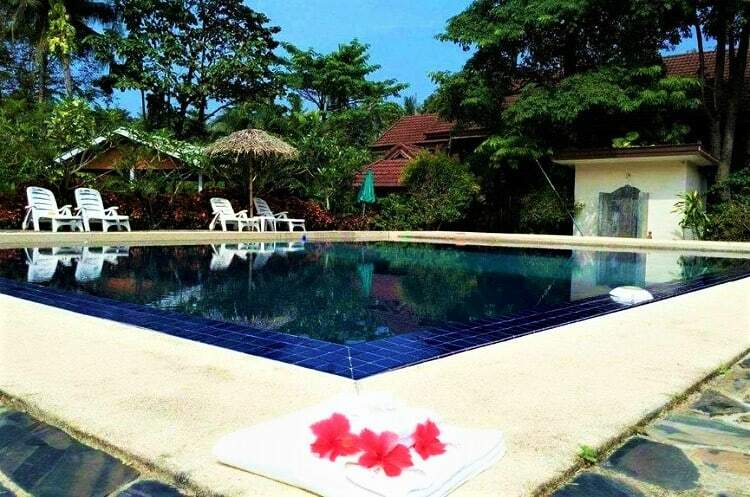 Kaw Kwang is a quiet, peaceful resort situated practically on the beach. There’s no need to leave the property for sundowners, or anything else that your heart desires. 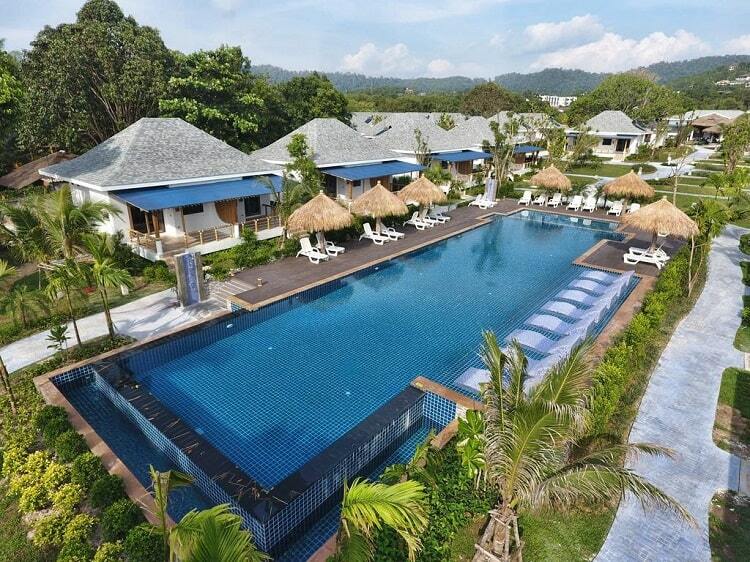 Book your stay: Check out the availability for Kaw Kwang Beach Resort here. 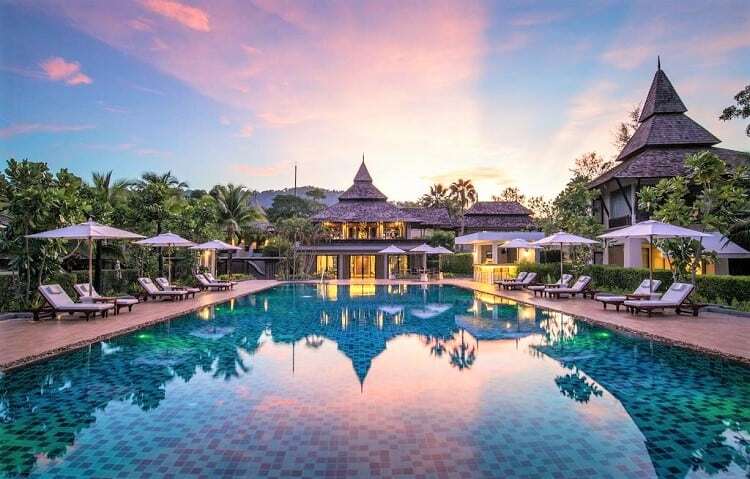 If an authentically Thai experience is what you’re looking for, Baan Laanta Resort and Spa should be on your to-stay-list. Tiny paths weave their way between an overgrown jungle garden that gives each and every one of their bungalows a very private feel. Traditional Thai massages are offered at their spa and wellness centre. After a blissful spa day, you can head to their outdoor pool area. 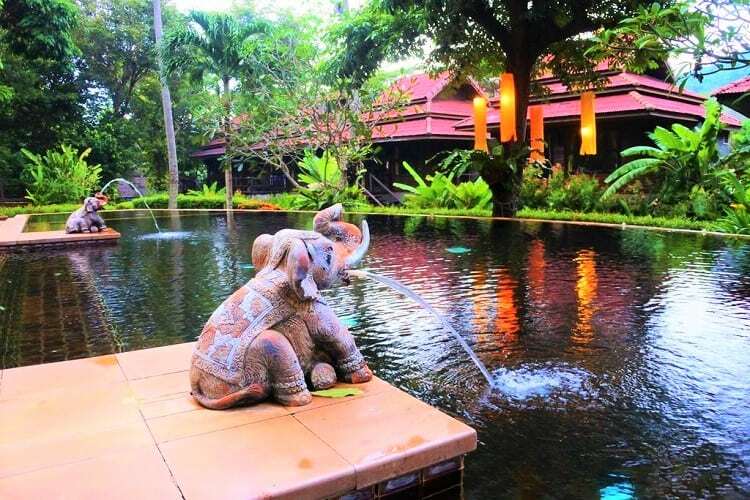 Statues of elephants are placed around the grounds, making you feel as if you’re right in the heart of Thailand. Which, you actually are. Be sure to check out the restaurant and aqua bar during your stay. 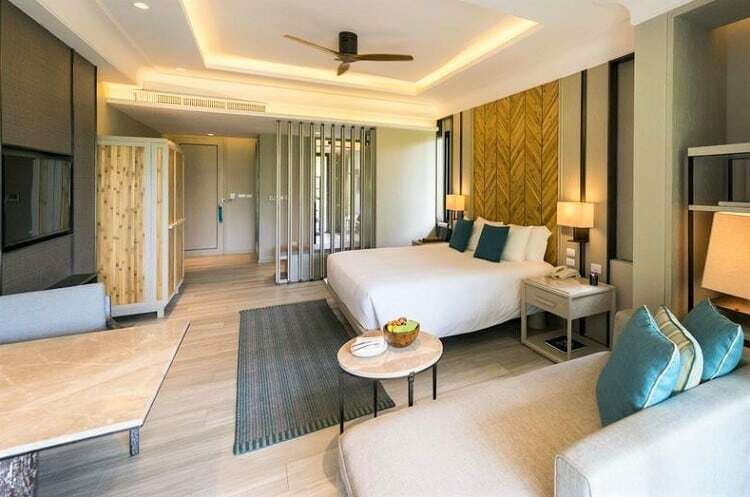 Book your stay: Check out the availability for Baan Laanta Resort and Spa here. 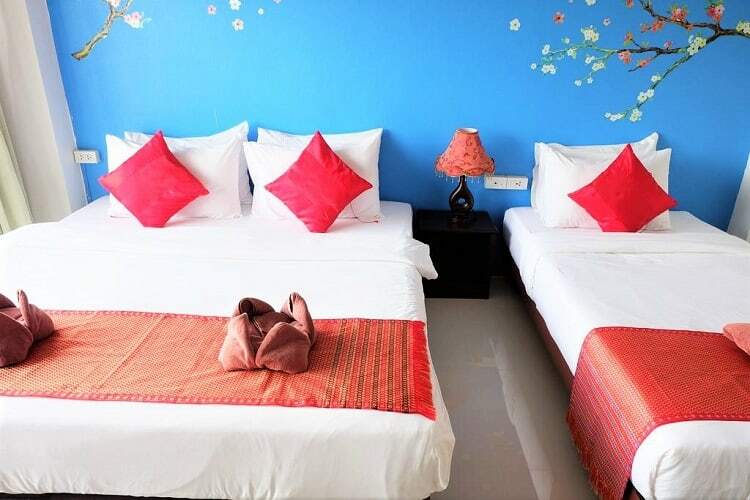 Looking for the best accommodation in Koh Lanta? We’ve got your back. Being the well-travelled team that we are, we know a few of the hidden gems that are scattered around the Koh Lanta area. This exquisite hotel features a private beach area, as well as a very generous pool. Lanta Casa Blanca is a full-service hotel. 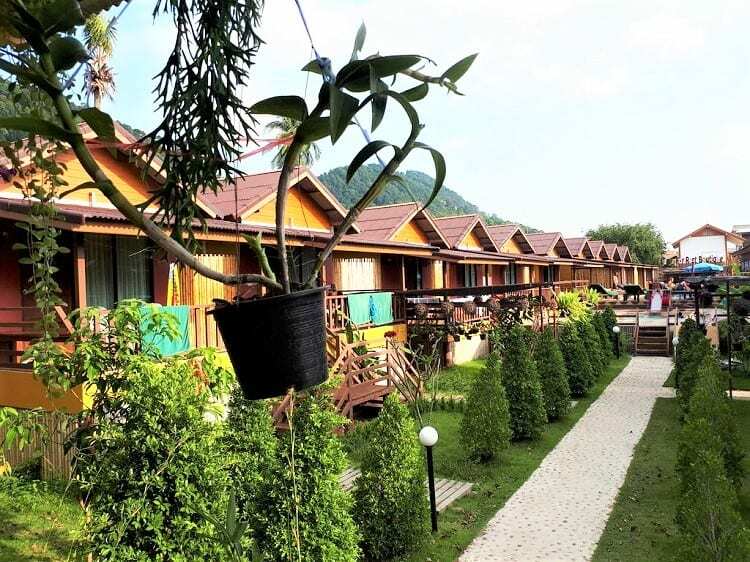 Each chalet is immaculately laid out and has its own kitchenette and seating area. The service you’ll experience at Lanta Casa Blanca is on a totally different level. Each and every staff member goes above and beyond to make your experience unforgettable. As luxurious as this resort is, it remains very child-friendly so you can rest assured your little ones will be well catered for. Book your stay: Check out the availability for Lanta Casa Blanca here. 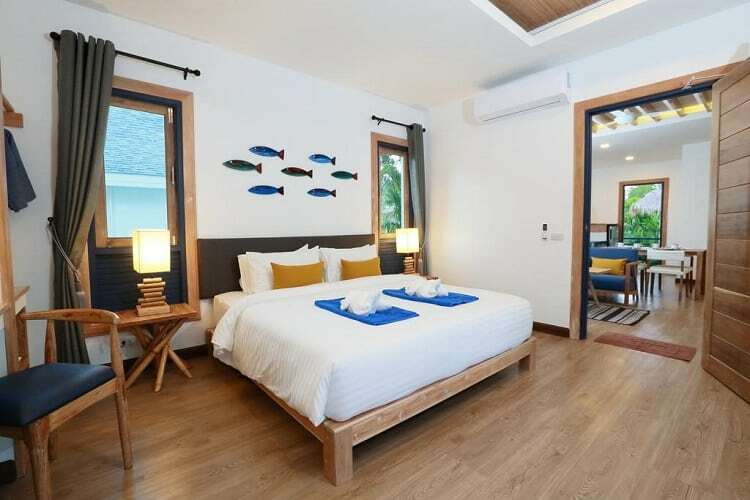 Just a short drive from Khlong Khlong beach, the Riviera Boutique House is the perfect hotel to sit back, relax and enjoy Thailand feel that the area has. The service at this hotel is excellent and makes you feel right at home with the family-oriented service-style. The views are stunning and The Riviera boutique is located a mear 150 meters from the beach. From your balcony, you’ll be able to see the beach and palm trees swaying in the wind. Book your stay: Check out the availability for Riviera Boutique House here. 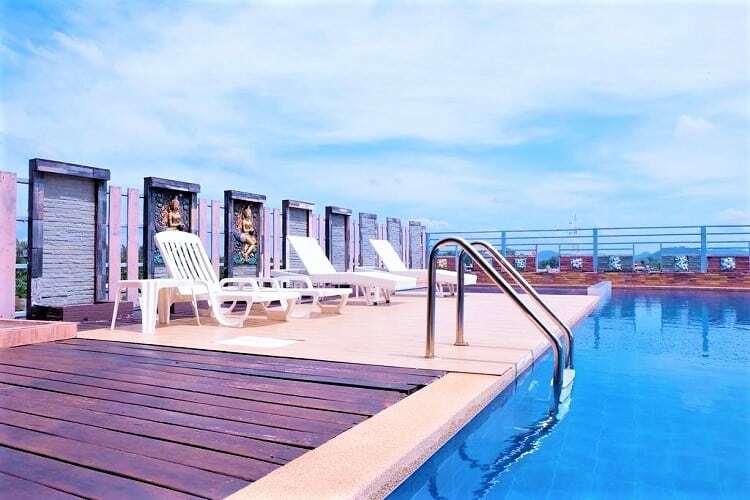 The greatest asset of the Lanta Residence Boutique is its rooftop pool. The hotel's spacious rooms are clean and well looked after. The hotel is located near some great tourist attractions which mean transport is quick and easy to come by. The staff at Lanta Residence boutique are very helpful. Overall this hotel is great value for money. Book your stay: Check out the availability for Lanta Residence Boutique here. This hotel offers a pool and a private beach for its residents. 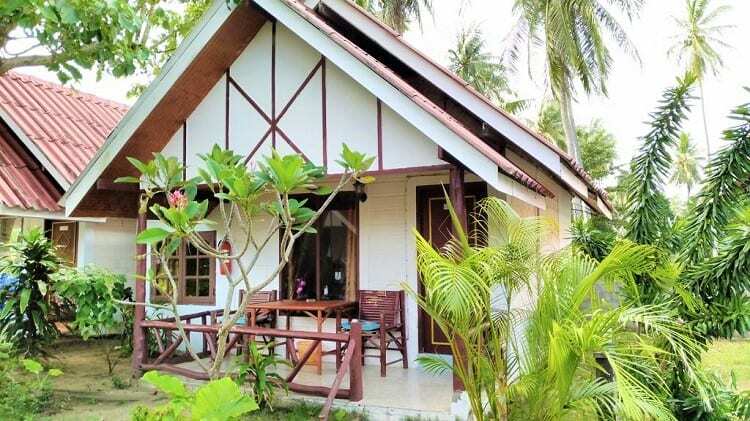 Lanta Emerald Bungalow is very child-friendly which makes it a great accommodation spot for a family holiday. Each bungalow is equipped with its own balcony, some of which have a sea-view. This is definitely worth the extra cost. Tourist attractions such as snorkelling, cycling and hiking can be found very close by. The staff are very friendly and offer great customer service. The on-site restaurant is a great place to spend meal times. Catering from everyone from Halaal, vegetarian and Kosher to Asian and European cuisines. Book your stay: Check out the availability for Lanta Emerald Bungalow here. This boutique is a great place to go on a family holiday. 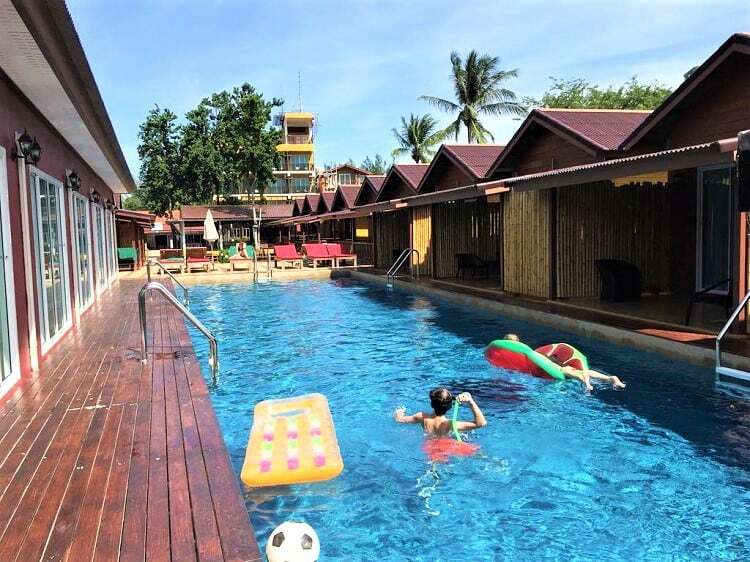 The Lanta for Rest Boutique caters very well for kids and has a great pool area with plenty of pool toys for the children to enjoy. Parents can spend their day by the pool, sunbathing on lounges while watching over their kids. 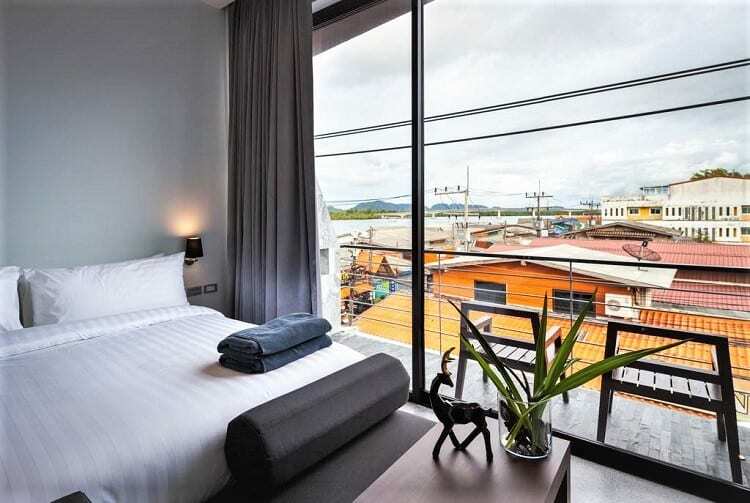 Rooms are clean and spacious with a small balcony where you can enjoy the view. Book your stay: Check out the availability for Lanta for Rest Boutique here. This hotel boasts a very unique design. If you like to be in the hustle and bustle of the town but want a luxury style accommodation, then Hotel Zealonta is the place for you. 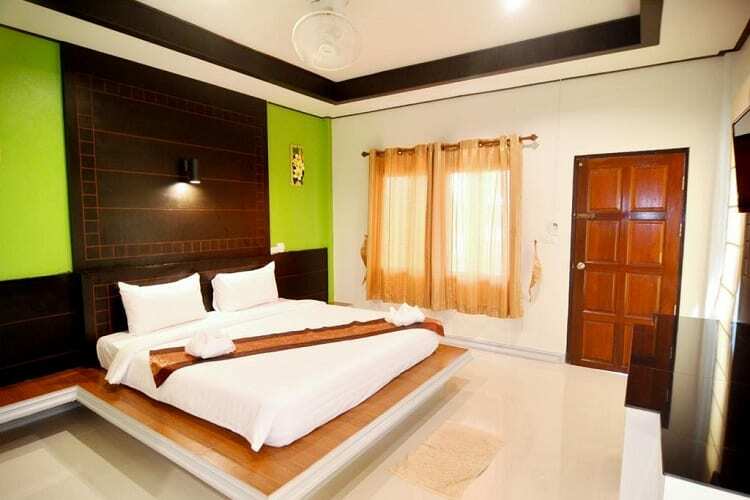 The rooms are white, clean and spacious with a very modern design. The service is friendly and breakfast is served daily. On the premises, you’ll find a hot tub, which is a great place to relax and enjoy your evening with a glass of champagne. Book your stay: Check out the availability for Hotel Zealonta here. 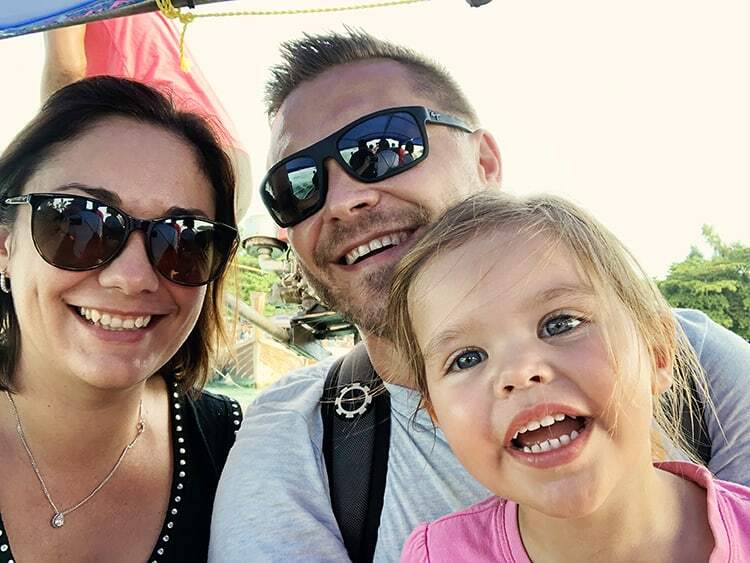 Once you have visited our post on the top things to do in Koh Lanta, check out the best ways of getting to Koh Lanta to help you plan your route. If you are travelling via plane, you will most likely land in either Phuket or Krabi, which are the two major airports in the area. Once you arrive at the airport, there are a number of ways of getting to the island. Check out our detailed guides of how to get from Phuket to Koh Lanta and how to get from Krabi to Koh Lanta. 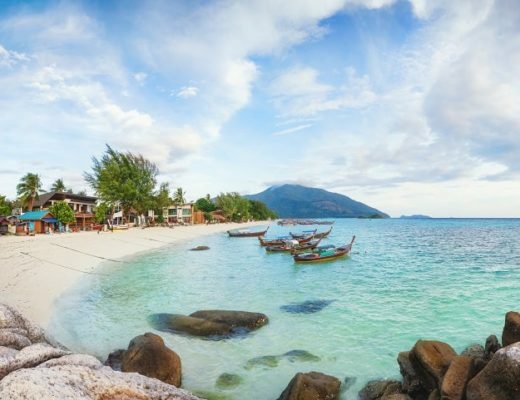 Alternatively, if you are already on your island hopping trip, you will benefit from the information that we provide in our detailed guide on how to get from Koh Lipe to Koh Lanta instead. 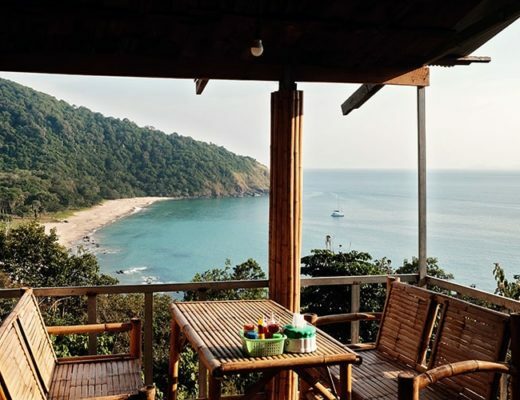 These are just a few of the hidden gems in the Koh Lanta area. But they’re by far my favourites. If you decide to make a booking at one of these incredible places, I hope you have an amazing stay! Which are you going to choose? 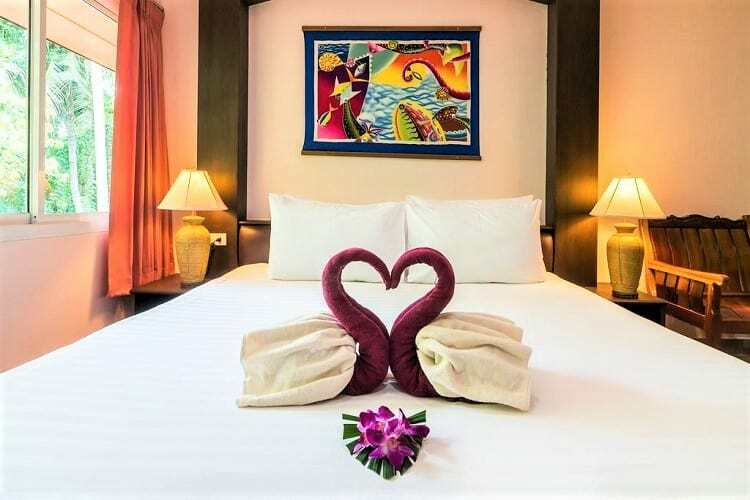 Will it be a choice form our list of best hotels in Koh Lanta or the best resorts in Koh Lanta? 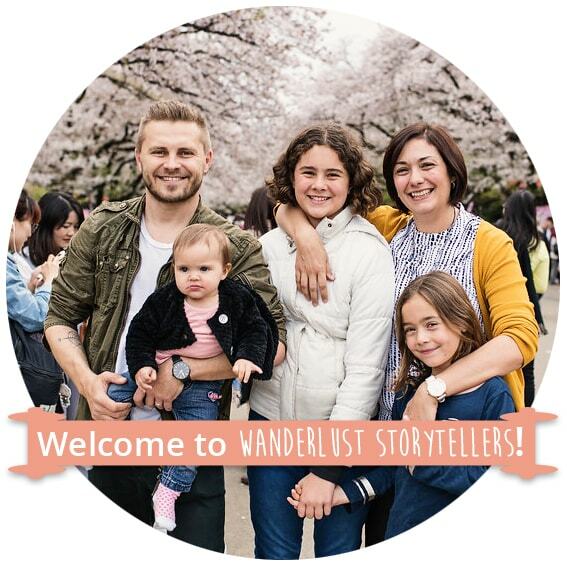 Share the stories of your stays in the comments below. 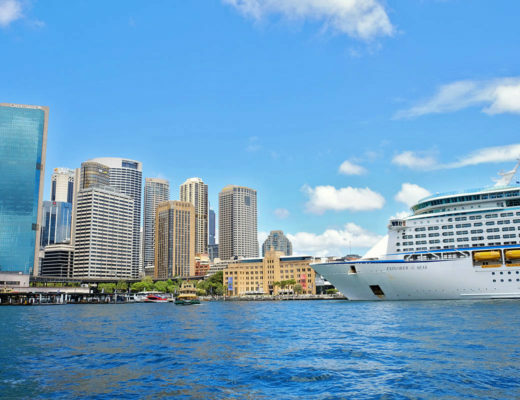 Top 10 Most Luxurious 5 Star Hotels Sydney has on Offer!